There's a reason the holidays are often referred to as the most wonderful time of the year. The decorations, the lights, the presents, and the food all come together to make it outshine all the other holidays of the year combined. But do you know the one thing that can make Christmas even more wonderful? Avoiding all the trappings of the season and finding a shortcut to holiday cheer. 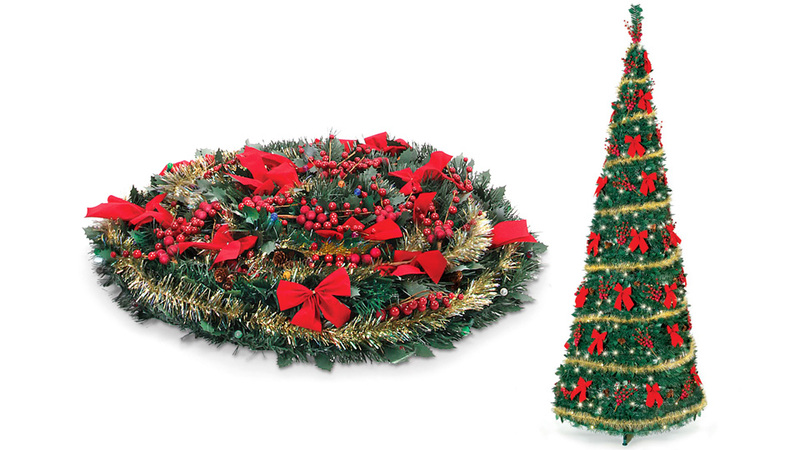 And if you're tired of trying to remember how to assemble your artificial tree every year, or still haven't got all the sap and pine needles out of the carpet from last Christmas, here's a collection of festive shortcuts that will let you decorate without all that fuss and muss. Ho-ho-how awesomely easy! 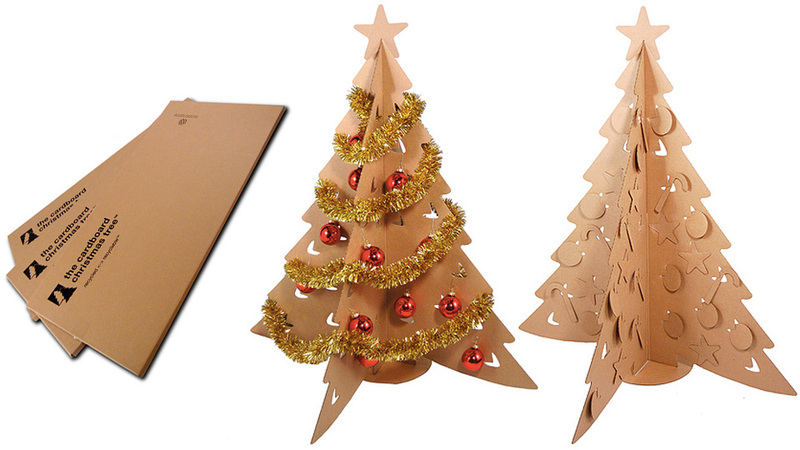 When Christmas is over you can technically throw out a live pine tree too, but this cardboard alternative will leave behind far less needles as you drag it to the curb. 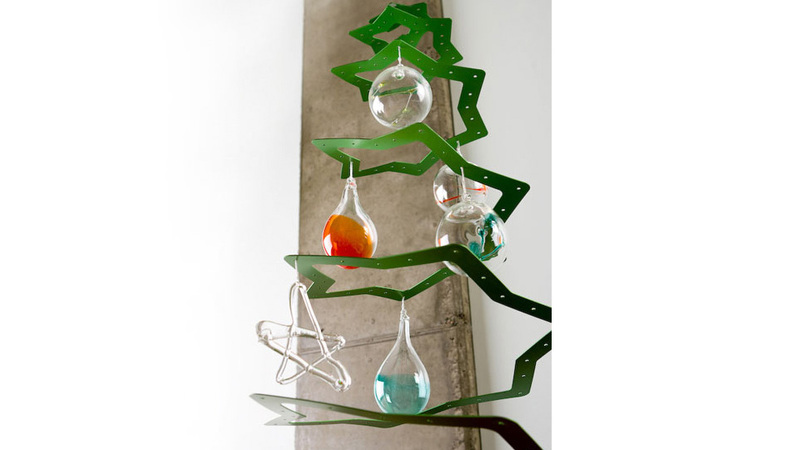 And while you can decorate it with lights, ornaments and tinsel like a real Christmas tree, because it's made of cardboard you can also make your life extra easy and just decorate it with a few blasts from a can of red and green spraypaint. ~$20. 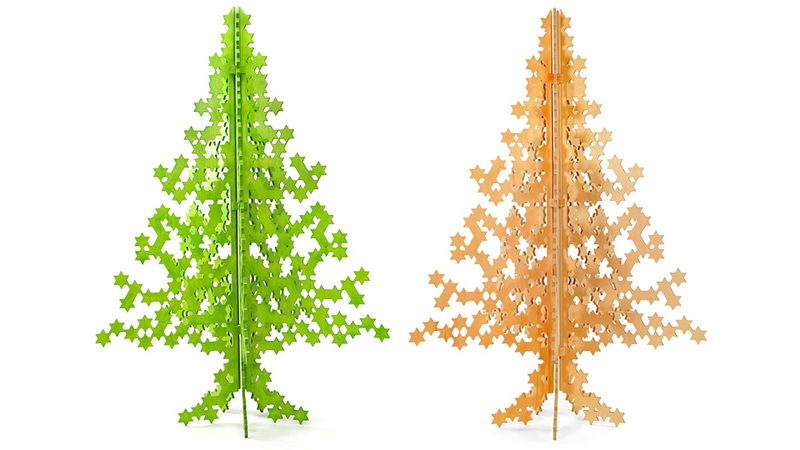 If you've got your heart set on a faux Christmas tree that still looks the part, this pop-up alternative takes mere seconds to transform from a flat disc to a towering 2.7m wonder. 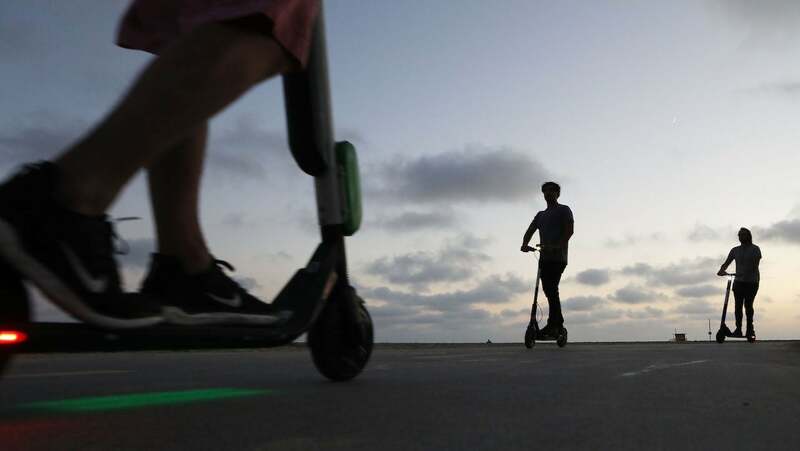 It's completely wireless too, so you can stick it wherever you want and let a set of six D-sized batteries keep it aglow for up to 180 hours. ~$400. Possibly using as much timber as an actual tree, HP has provided a printable alternative when you don't have enough floor space for an actual pine tree. Eighteen pages in total turn any boring empty wall into a festive reminder that you're probably out of colour ink cartridges again. Free. But just because you're cheating your way to Christmas cheer doesn't mean the results have to look tacky. This ultra-modern alternative to a traditional tree unfolds as a star-shaped spiral that's still strong enough to hold a set of ornaments. And since it's designed to hang, it's a great option for households with tiny crawling menaces that could topple a genuine spruce. ~$300. 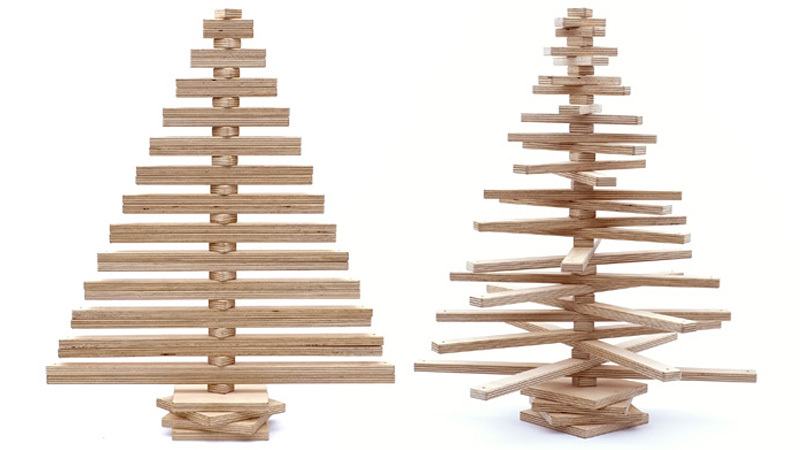 Made of lumber just like the real thing, this minimalist way to decorate for the holidays strips away all the sap-covered bark and sticky needles leaving you with just the essence of a tree. The branches can be positioned however you want, or left perfectly flat so you can keep your tree on the fireplace mantle this year and not have to move a single piece of furniture. ~$350. You don't have to worry about finding a fancy star to top your tree when the entire thing is made of intricately cut celestial shapes. 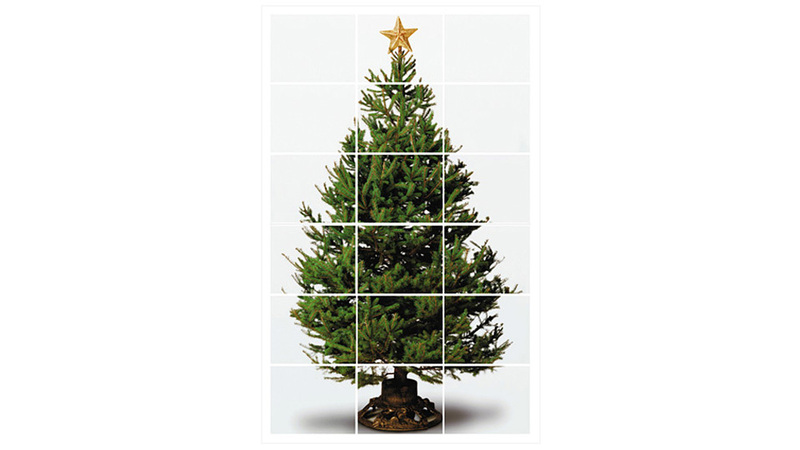 Available in a vivid green or natural plywood finish this tree packs flat away so you don't need to venture up into the attic to put it away at the end of the season. 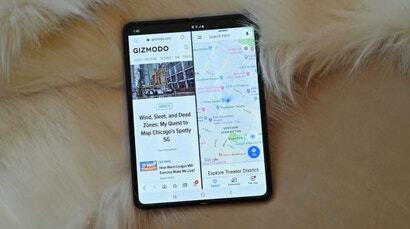 Just slide it under the couch and your work is done. 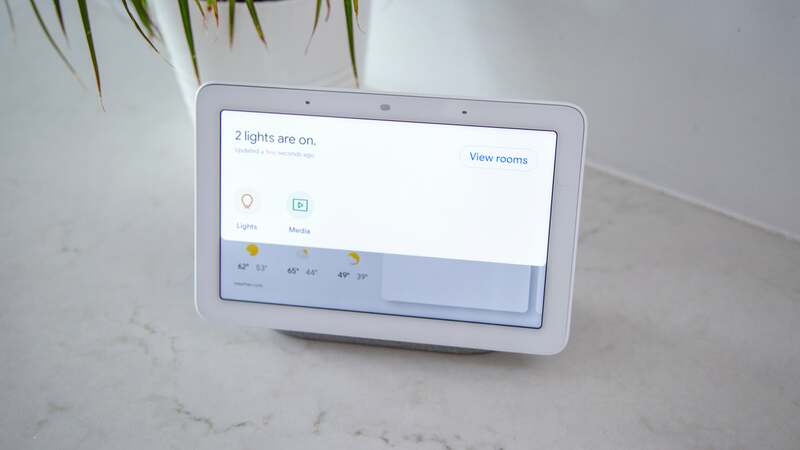 ~$449. Inflatable technology has given us easy alternatives to everything from lawn decorations to novelty fruitcake. 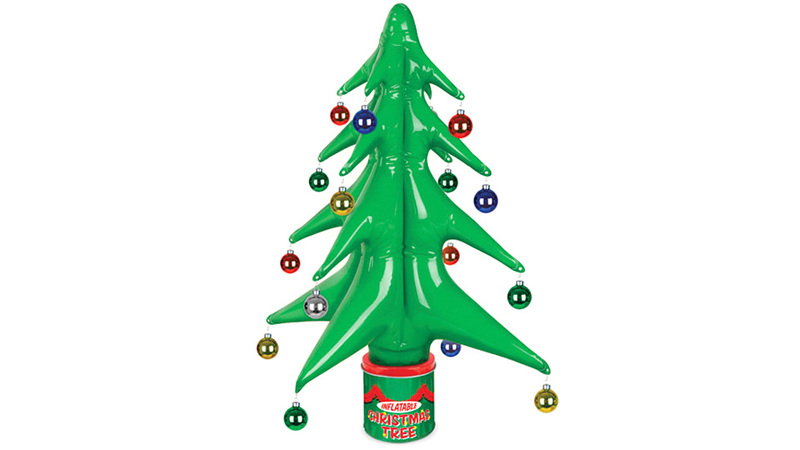 And what could be an easier to way to decorate than popping open a can and inflating this blow-up tree? Prickly pine needles are actually the mortal enemy of this tree, so you have a good reason to keep real pine branches as far away from this as you can. ~$10. 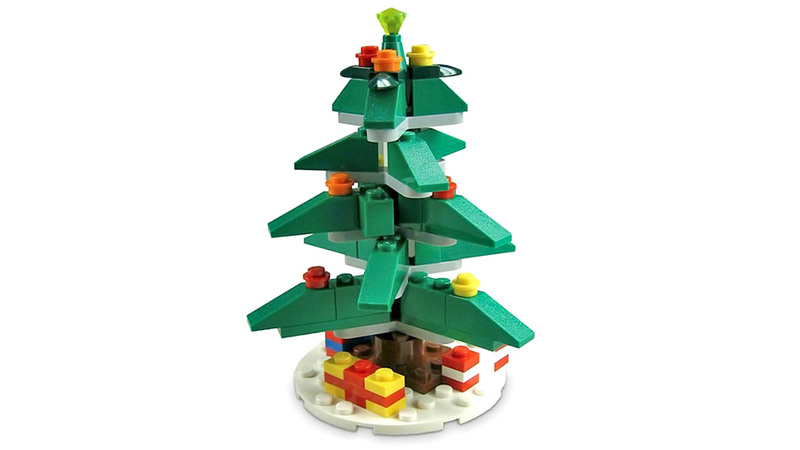 It only stands about five-inches tall, but this tiny Lego Christmas tree is hands down the most brilliant way to decorate (at least your desk) for the holidays. When New Year's rolls around you can disassemble it and turn it into festive decorations for every other holiday during the year. And, because it's Lego, you can also play with it and use it as a distraction from all the Christmas shopping you should also be doing. ~$5.